Pro Boxing Fans - Davis vs. Ruiz Big Fight Preview & Prediction. Two-time super featherweight champion Gervonta ‘Tank’ Davis (20-0, 19 KOs) will battle replacement opponent Hugo Ruiz (39-4, 33 KOs) this Saturday, February 9 in the main event on SHOWTIME at the Dignity Health Sports Park, in Carson, California. Davis was originally slated to face Abner Mares, but the three-division, four-time champion had to pull out of the fight after suffering a detached retina during training prompting the late change. Mares, who has a storied career filled with memorable fights was seeking to move up in weight and capture a fifth world title in his fourth weight class. Enter Ruiz 30, an all-action brawler, who too has world champion pedigree and was last seen pitching a near-shutout decision victory over Alberto Guevara on the Pacquiao vs. Broner PPV undercard on Jan 19. 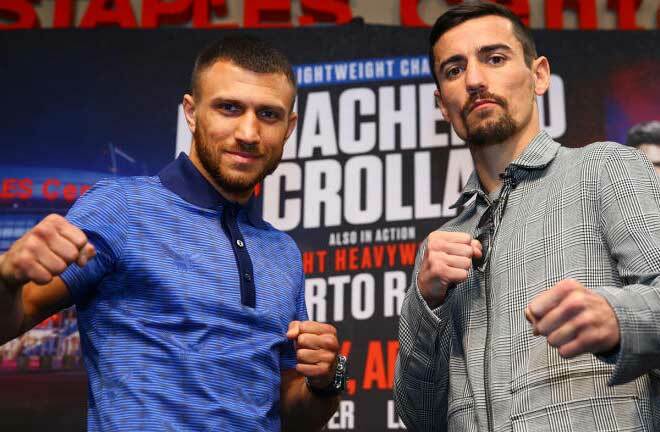 The rugged Mexican was originally in line for a title shot against Jhack Tepora before the world interim featherweight champion failed to make weight and lost his crown. That unfortunate event set up another chance for Ruiz to fight for a world title against the hard-hitting and talented Davis. Some including Davis 24, believe that Ruiz is a bigger puncher and more aggressive fighter than Mares, and that could make for a very interesting fight for as long as it lasts. Perhaps the one glaring physical distinction between the two fighters is the nearly four-inch height as well as reach advantage that Ruiz will enjoy over the shorter Davis. But that perceived advantage could be deceiving since he is moving up in weight to fight the naturally bigger Baltimore native. Although Ruiz won his last three fights, he did so against mostly obscure competition. Ruiz didn’t fight at all in 2017 so his last several fights came in 2018 with the most recent one in January 2019. That unevenness does not appear to deter Davis though who was in desperate need of an opponent and was very complimentary toward his replacement foe. The Floyd Mayweather Jr.-promoted Davis is the A-side in this scrap but his in-ring activity is worrisome. Gervonta has not fought since scoring a 3rd round knockout over former featherweight titlist Jesus Cuellar last April. The win marked his second title reign at 130 pounds, but it was short-lived. 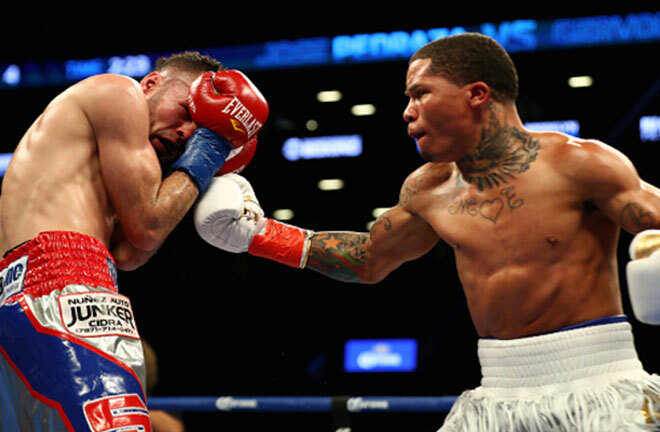 Gervonta embarrassingly missed weight for the top undercard bout on the Floyd Mayweather Jr. – Conner McGregor boxing spectacle in 2017 and had to vacate the title. It was not a good look for Davis on one of the highest-grossing events in boxing history nor was his one ring appearance that followed in 2018. 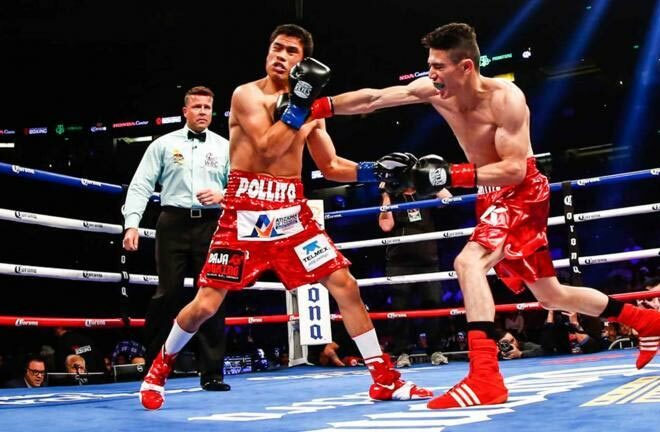 Motivation – Ruiz knows that he has been gifted another opportunity to fight for a world title, especially after his dominant win over Alberto Guevara nearly three weeks ago. 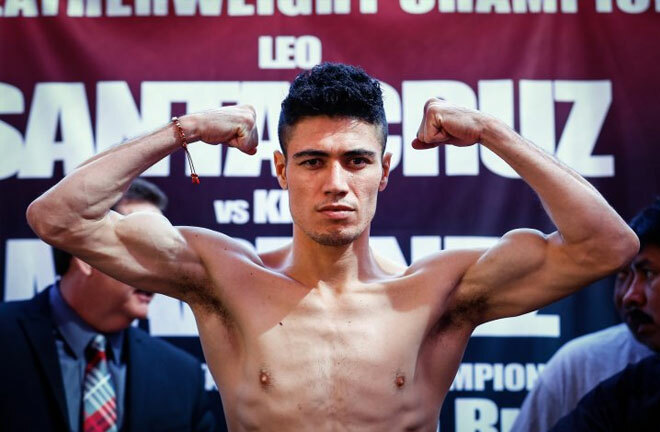 He is a proud Mexican warrior and will be highly motivated to put on a very good show for all the fight fans in attendance. 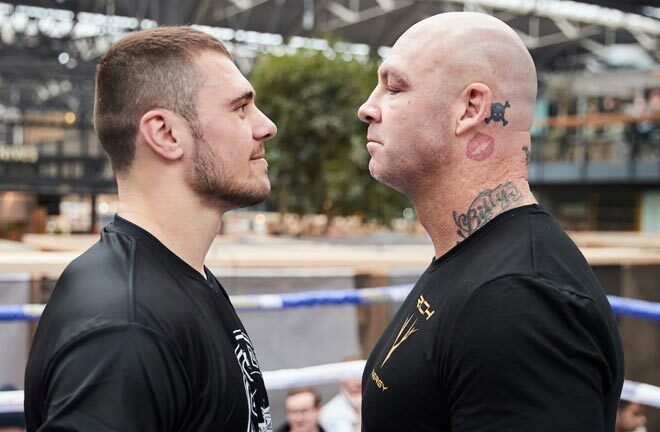 ‘Tank’ has a lot riding on this fight too being one of boxing’s brightest rising stars with potential fights against the likes of Vasyl Lomachenko in his future. He needs to continue his march toward facing world class opponents and must be careful not to overlook a dangerous puncher like Ruiz. Conditioning – As mentioned, Ruiz is moving up in weight to face Davis but has the clear advantage in having fought more often. The fact that Ruiz took this fight on short notice says something about his overall conditioning and readiness to test the young champion. 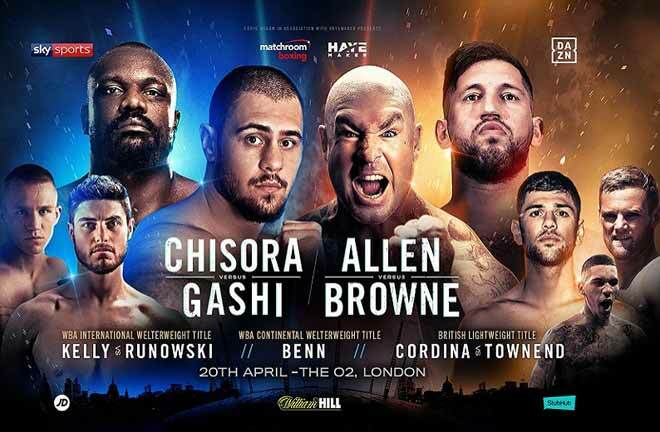 Although Davis is highly talented and one of the best fighters in the super featherweight division, it will be a challenge to adequately prepare for an opponent without a full eight-week training camp. Whether ring rust plays a factor here or not, it will be interesting to see how Gervonta responds after such a long lay-off. Punching Accuracy and Power – Both fighters have heavy hands, but Davis is more explosive and will make Ruiz pay for any defensive mistakes he makes. Gervonta also has better timing and coordination when sensing an opening. We were reminded of Ruiz’s thudding power when he dropped Guevara last time out with two short, hard right hands, followed by a magnificent left hook in the first round. However, he failed to score the knockout punch and landed just 18% of his total punches, although he connected fairly well on power shots, going 79 of 265 (30%). 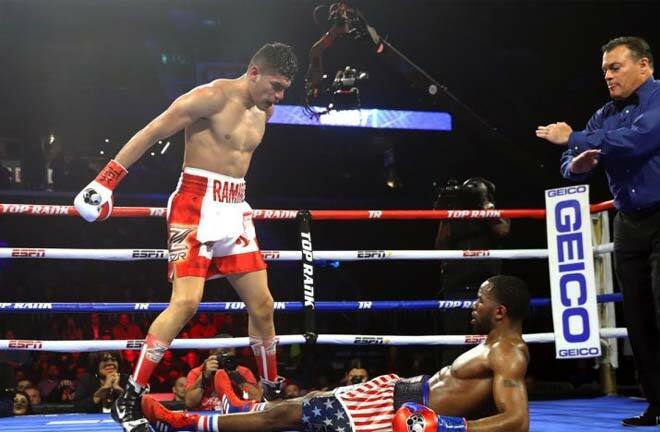 This is not a bad fight for Davis given the fact that Ruiz is battle-tested, tough and aggressive. Ruiz can find opportunities to make this one competitive by working behind the jab and using his reach advantage to keep Davis off-kilter. It’s critical that Ruiz does not attempt to trade shots with the bigger and stronger Davis as that would be a recipe for disaster potentially producing a fight-ending punch that puts the Mexican to sleep. I think Hugo’s sheer height and reach will warrant some uncomfortable adjustments for ‘Tank’ in the early rounds but expect the 24-year old’s pressure style to take over once he gets his timing down. 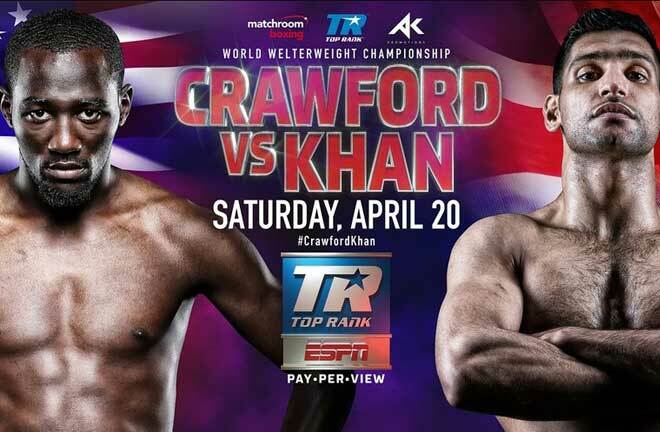 With his last eleven wins coming by way of knockout, we know exactly what to expect next. I have Davis winning this one by TKO/KO in the ninth round.